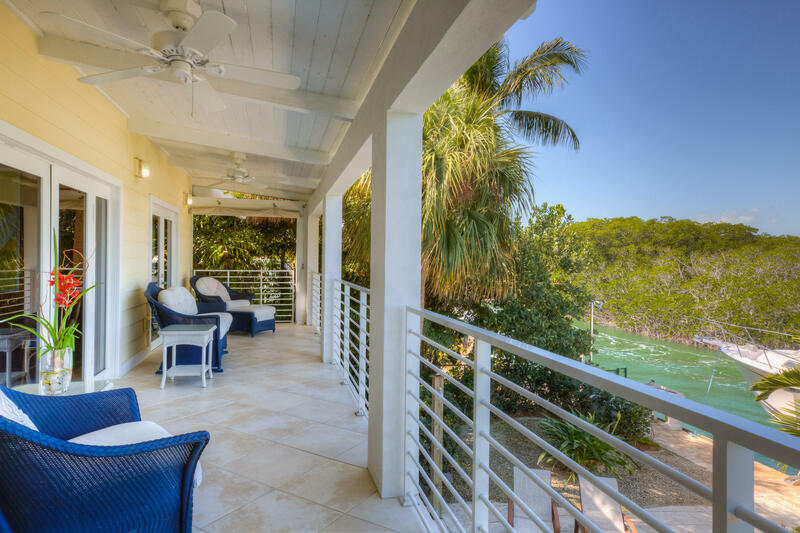 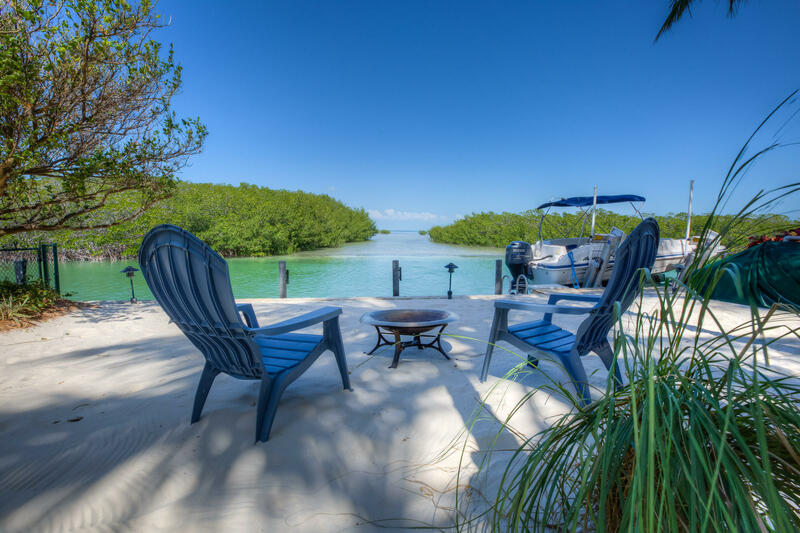 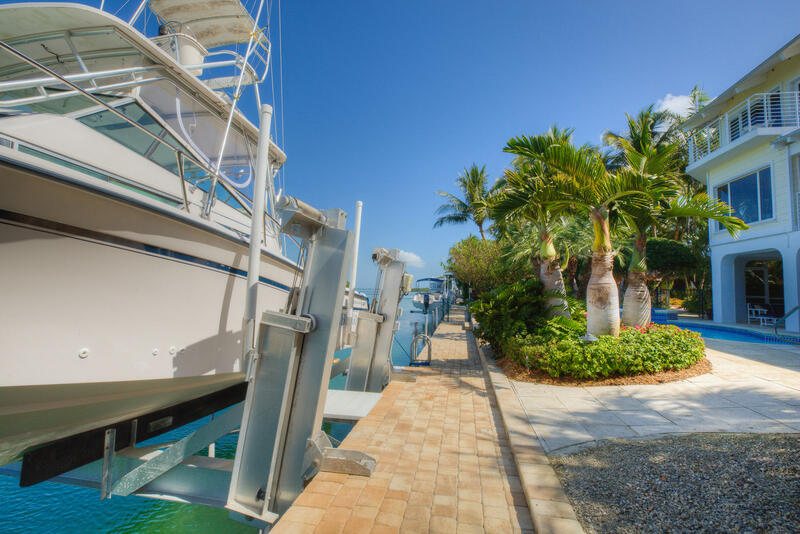 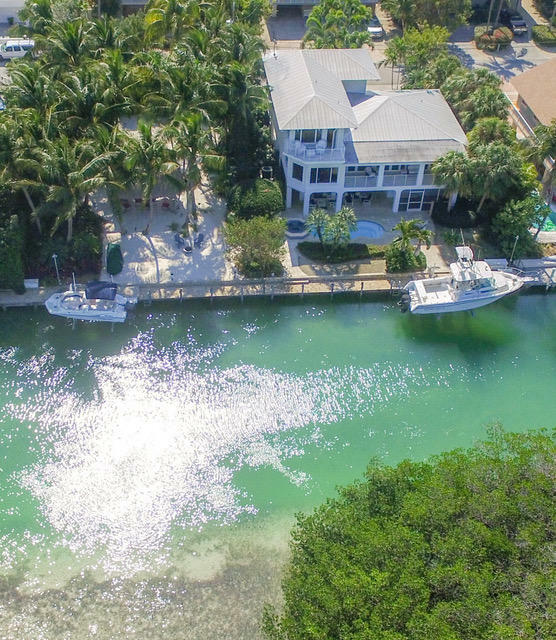 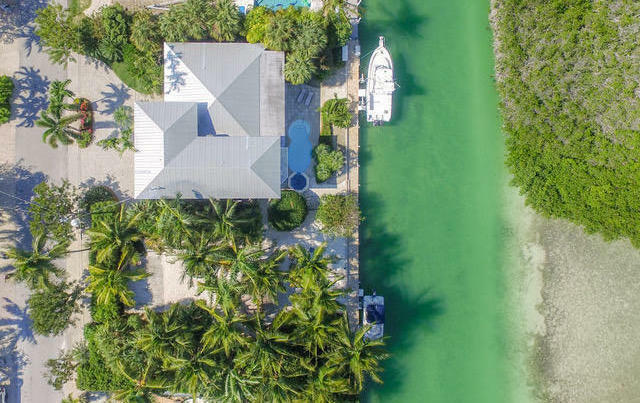 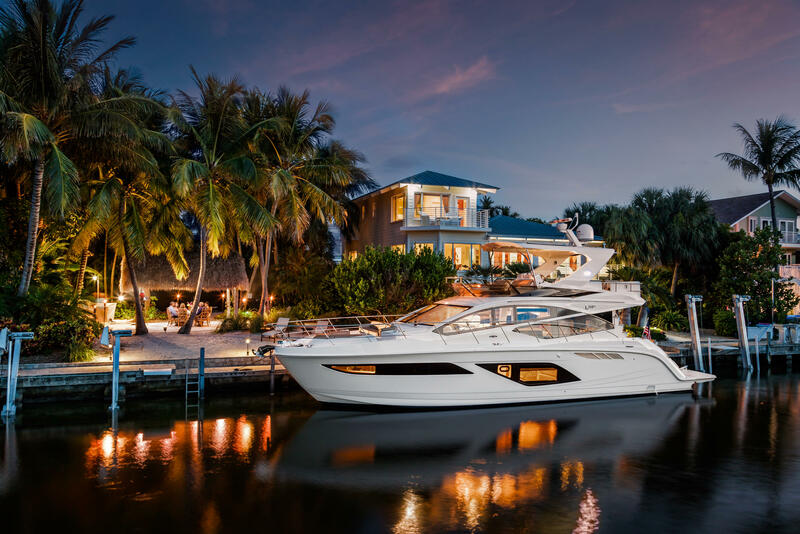 ANCHORS AWEIGH 140' of deep water, protected, concrete/paved dockage is enjoyed at this serenely secluded property with sunset views. 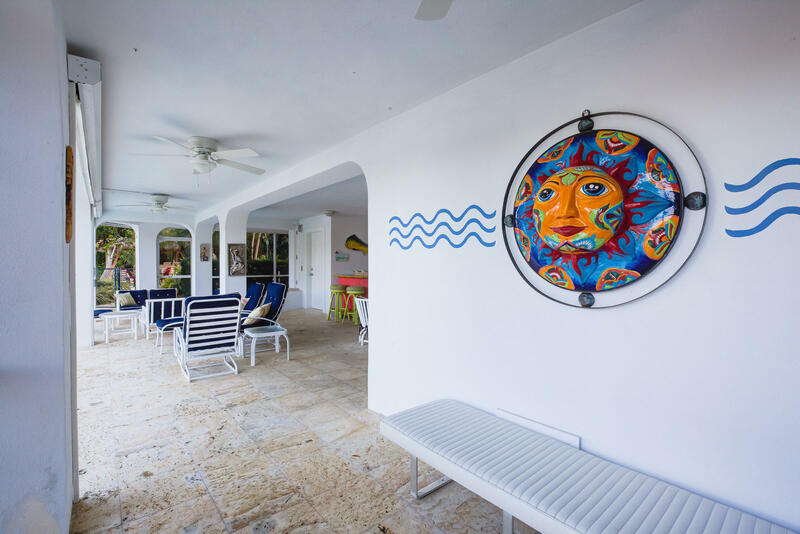 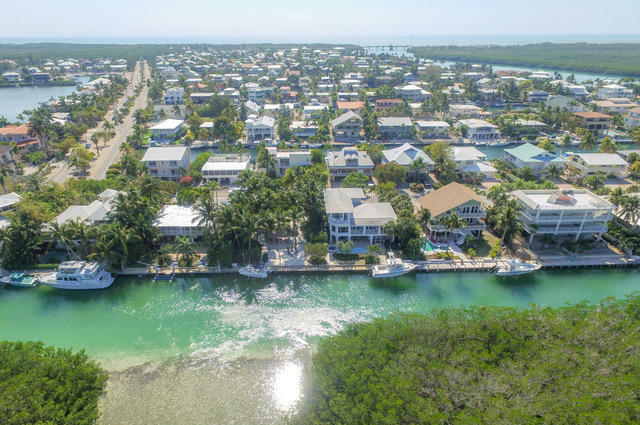 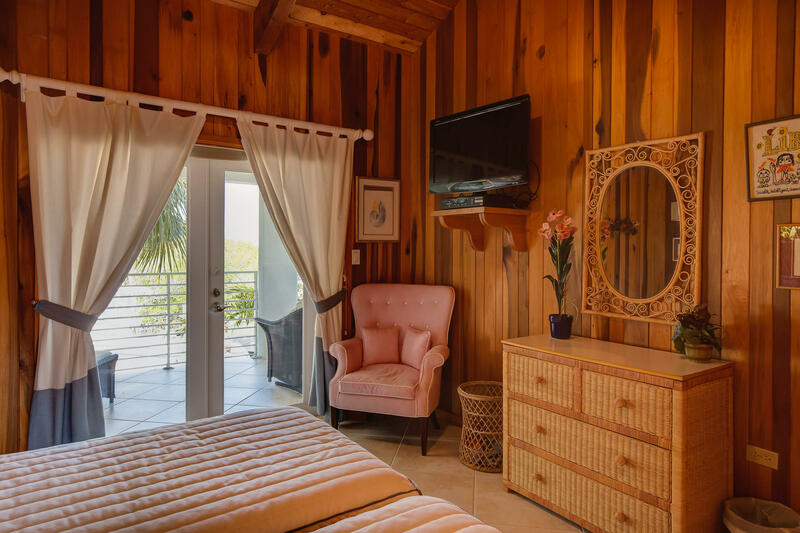 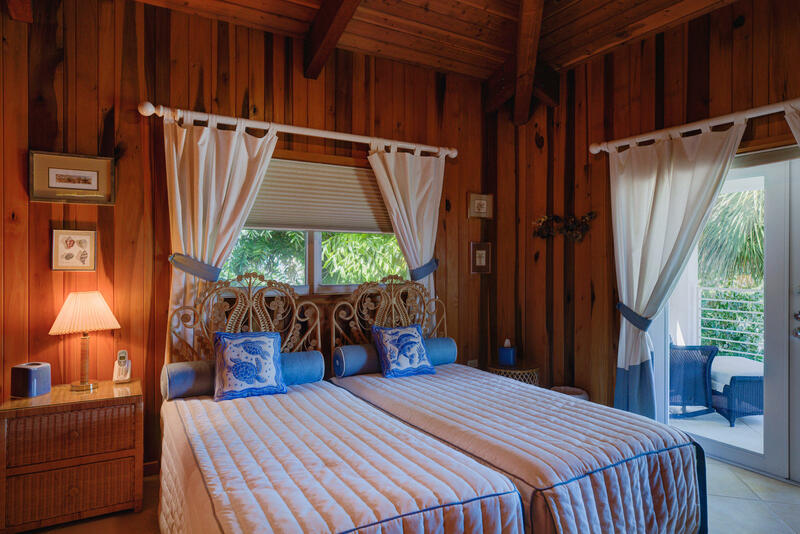 It is rare to find 2 adjoining lots in Venetian Shores with beautiful bay views, and convenient, direct access to Snake Creek. 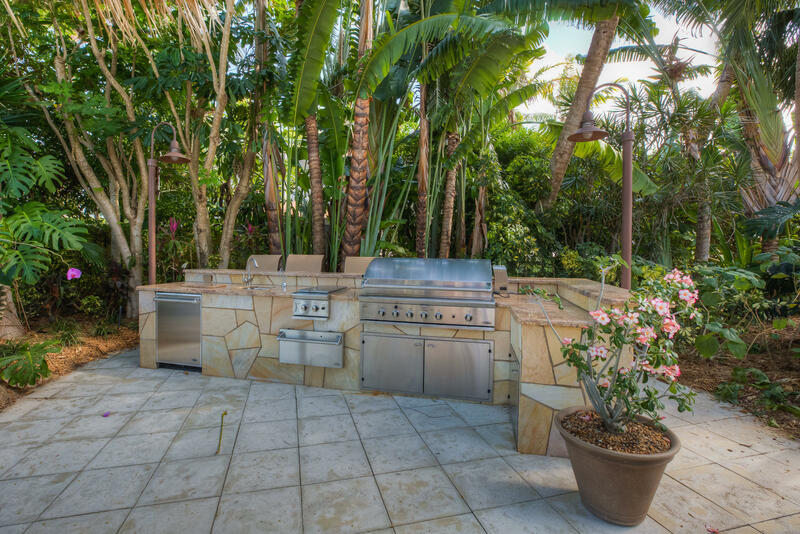 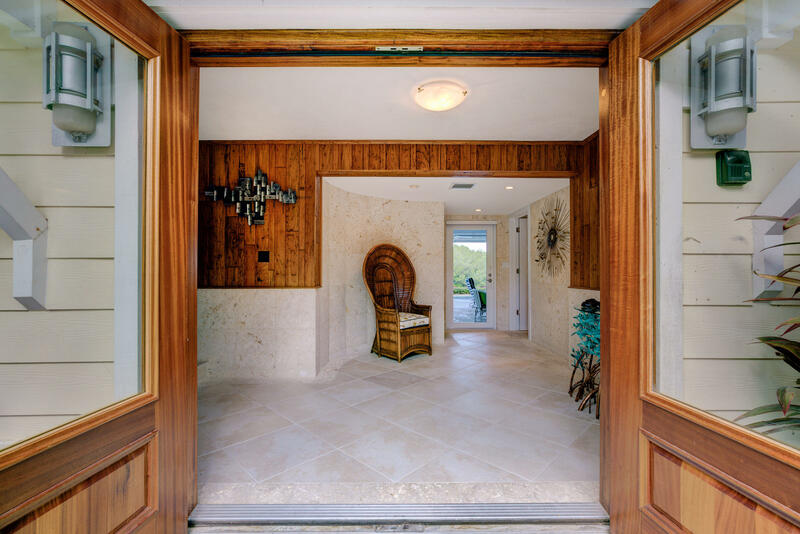 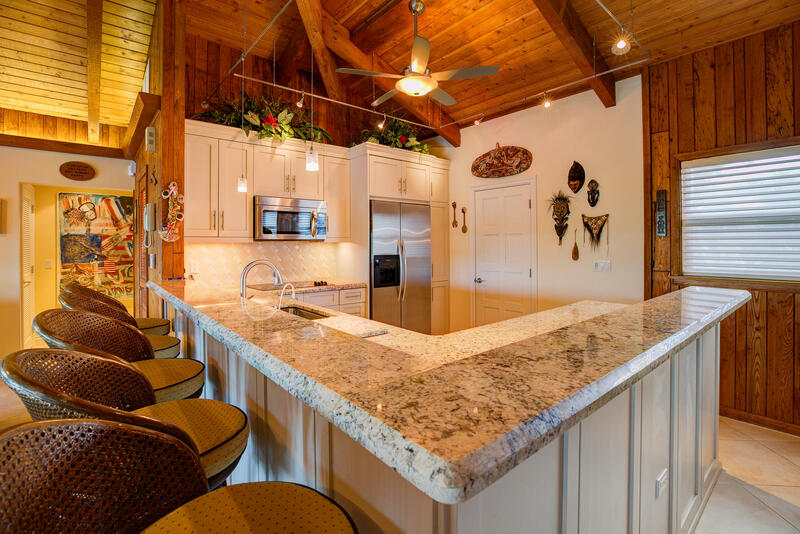 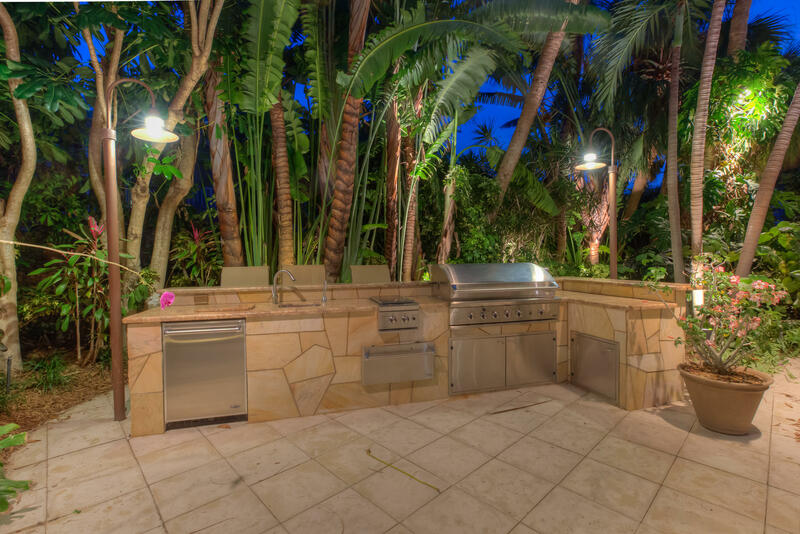 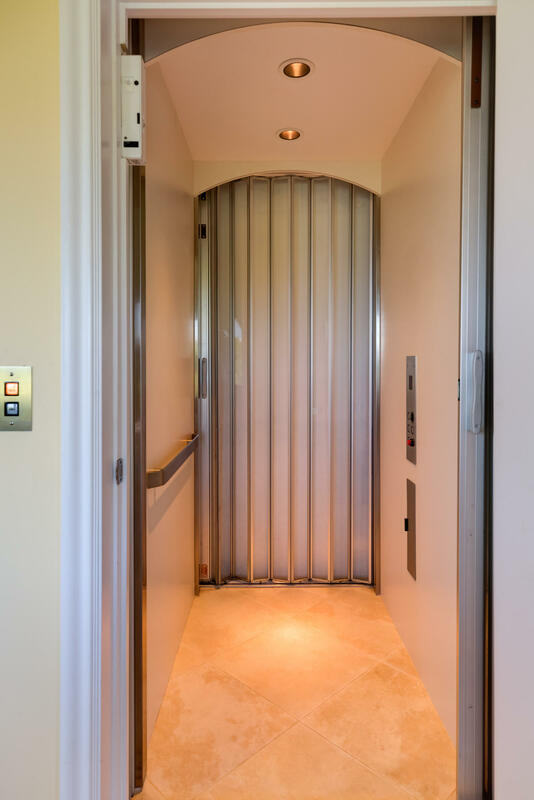 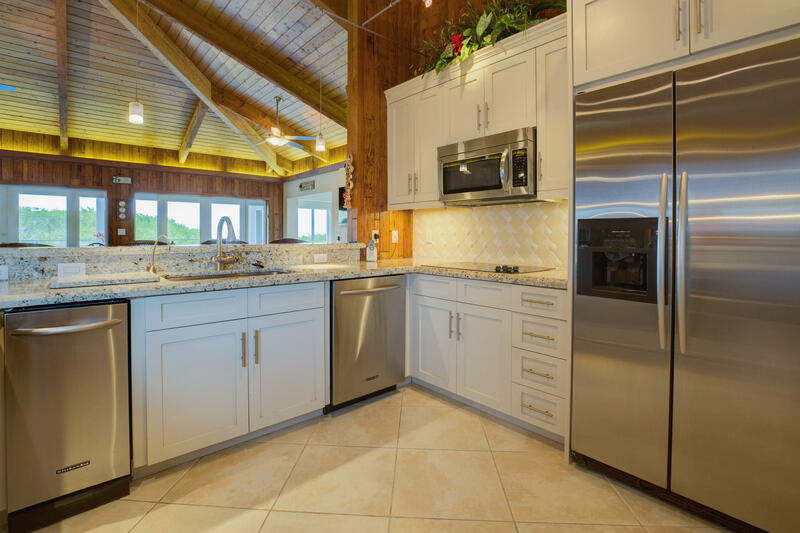 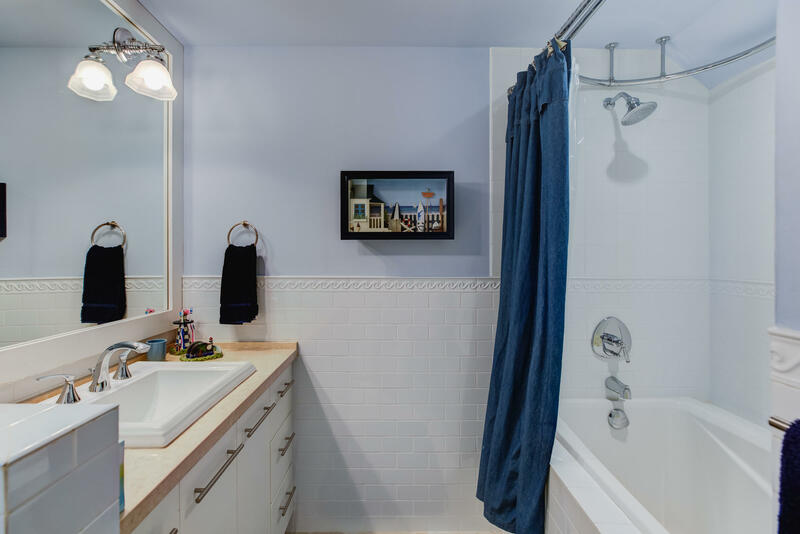 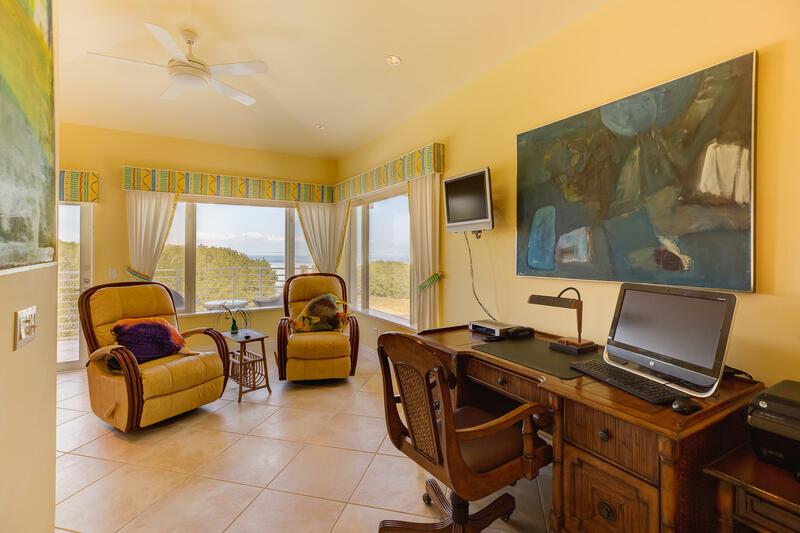 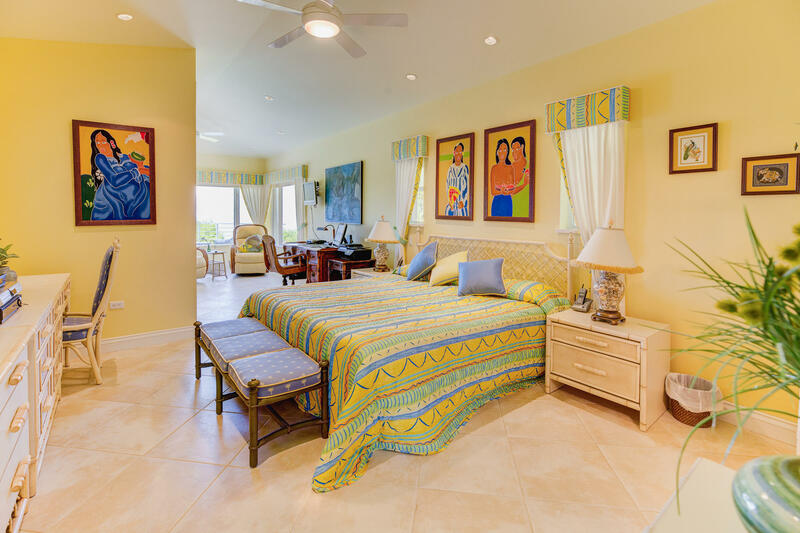 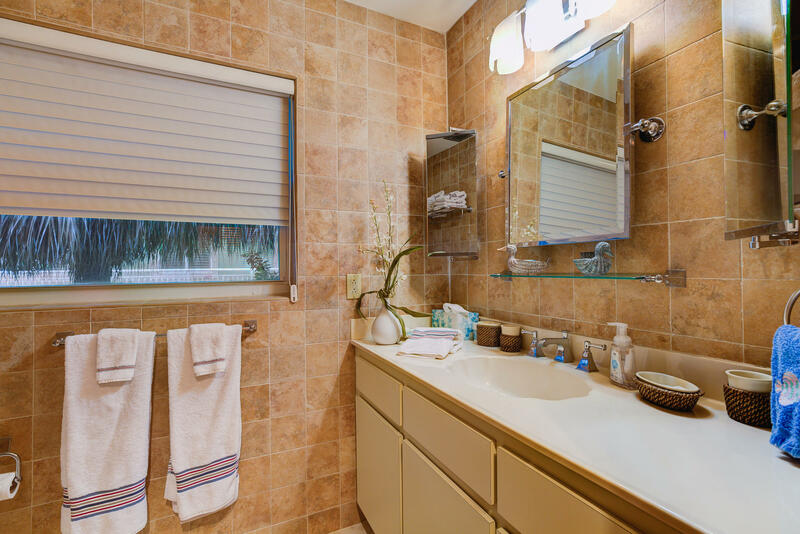 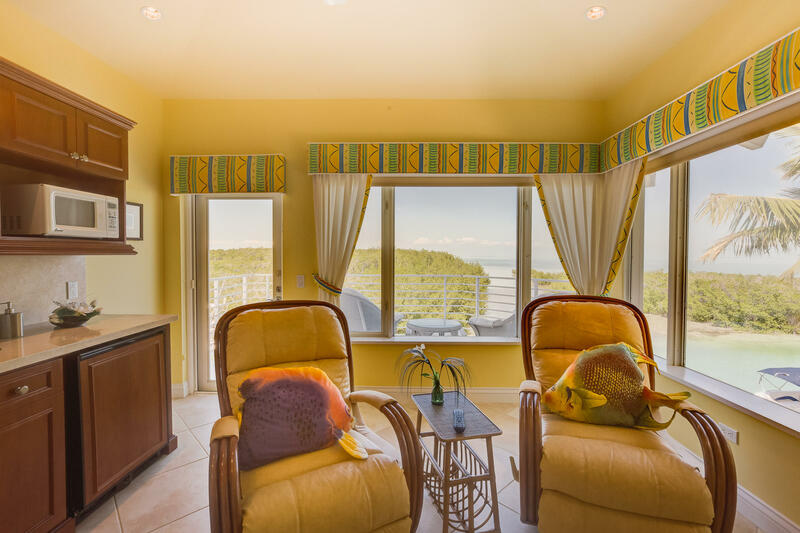 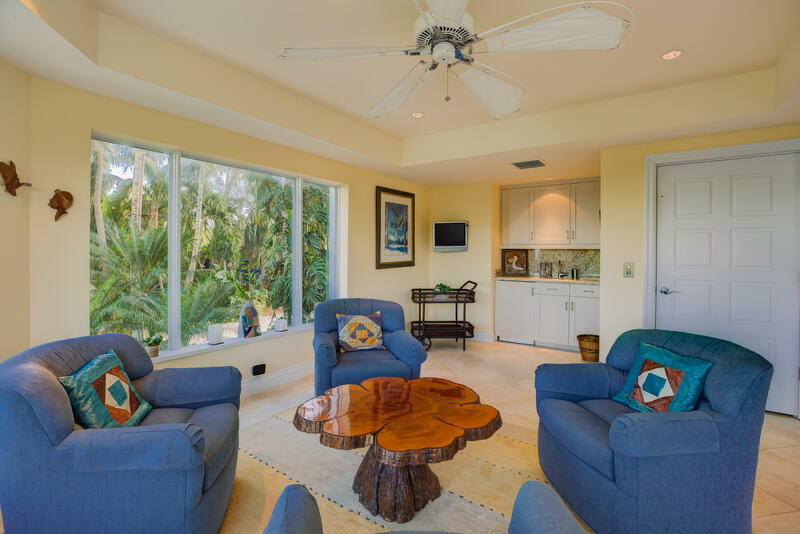 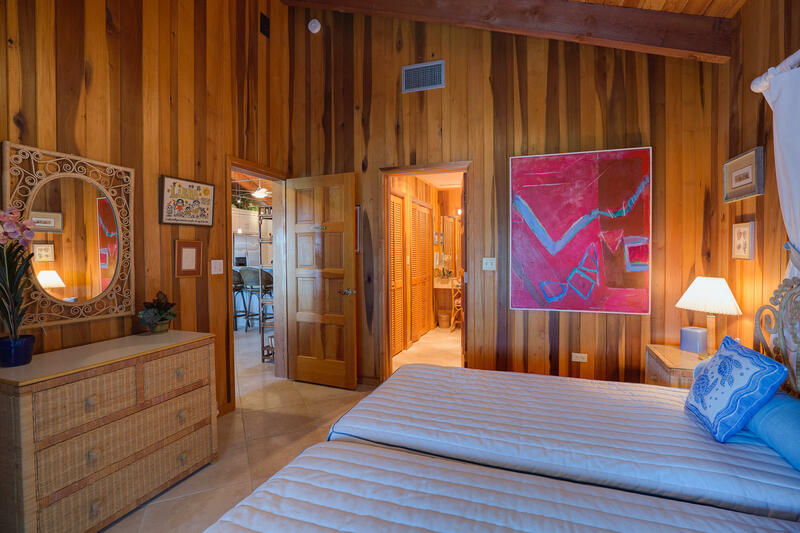 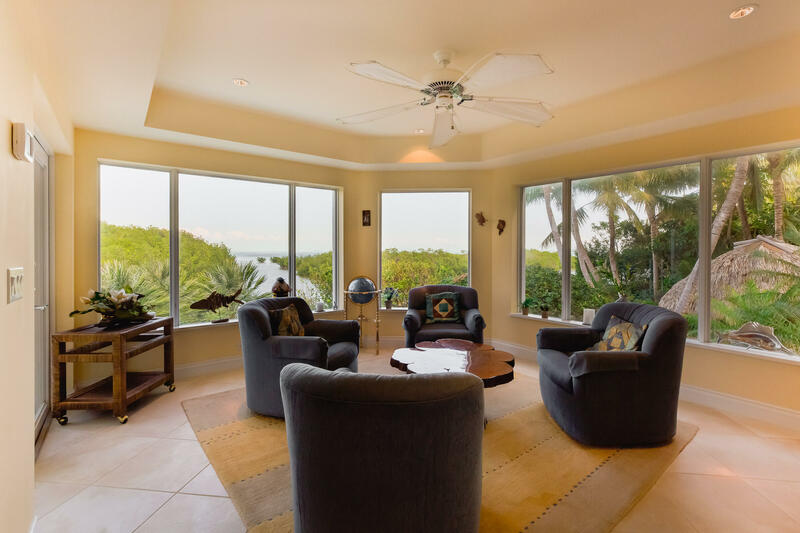 Remodeled in 2005 & designed to take advantage of magnificent views from every level. 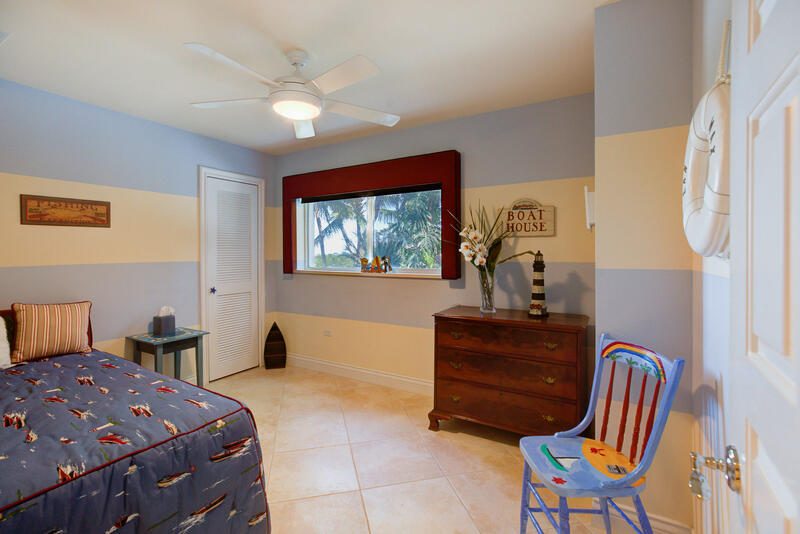 Downstairs rec room also used as 5th bedroom. 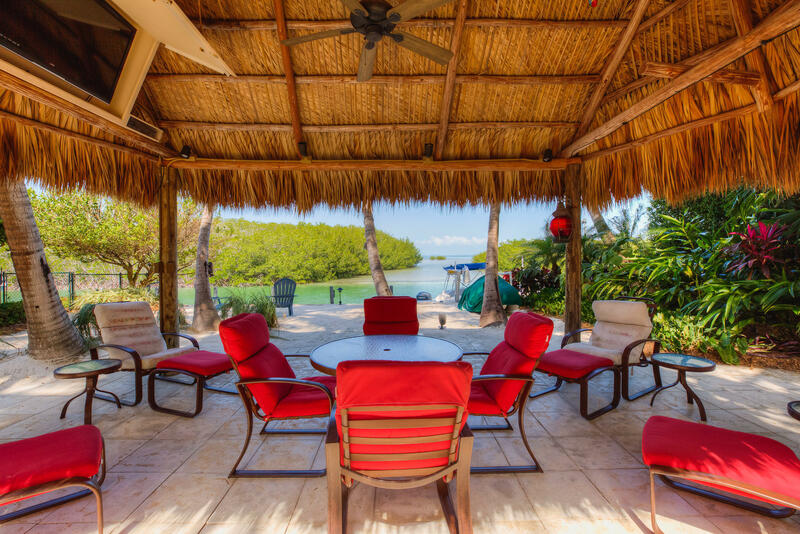 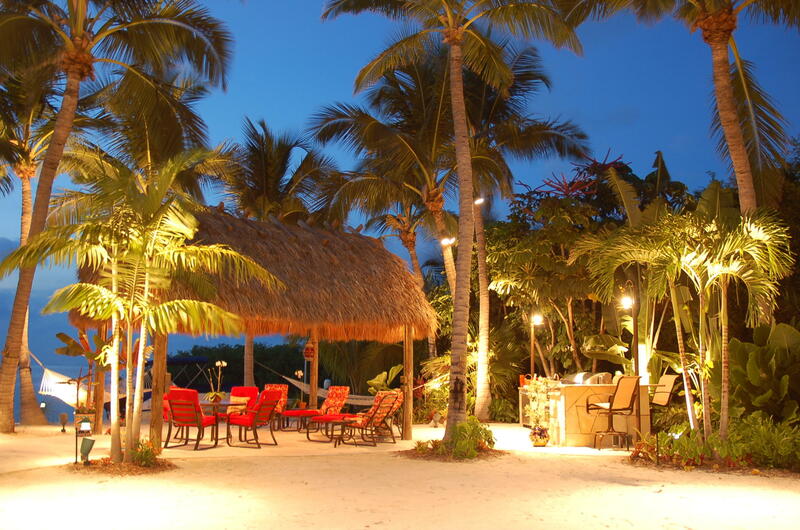 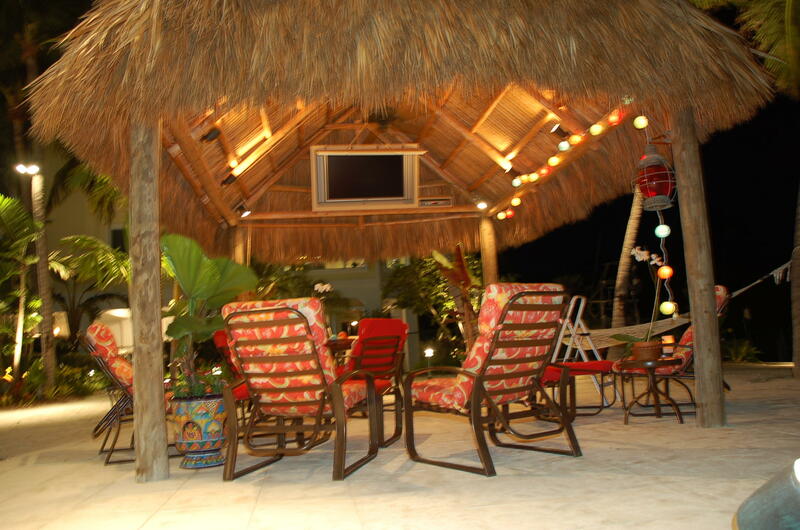 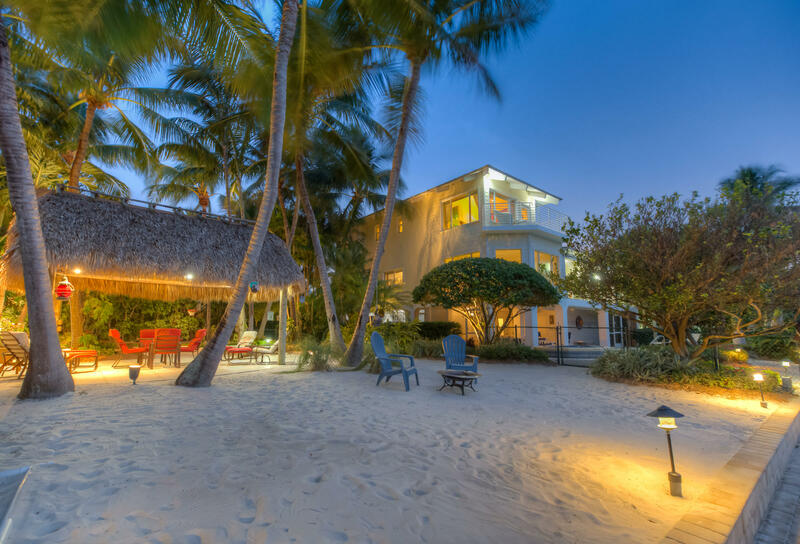 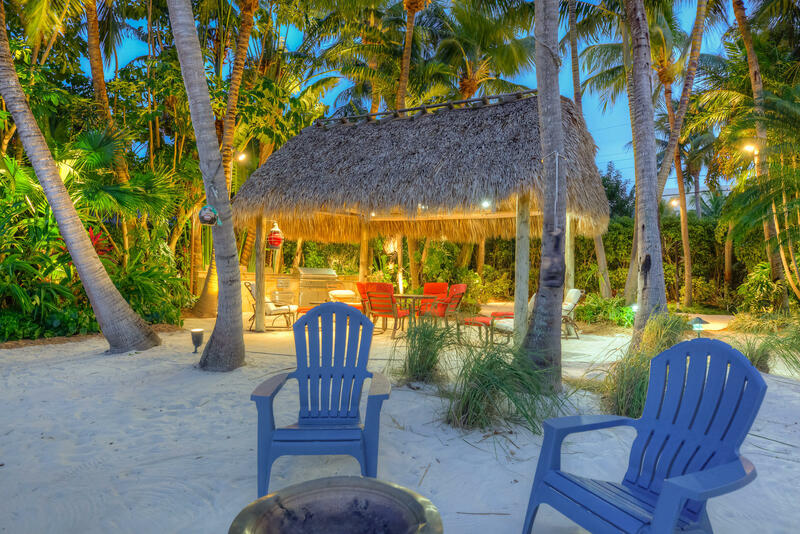 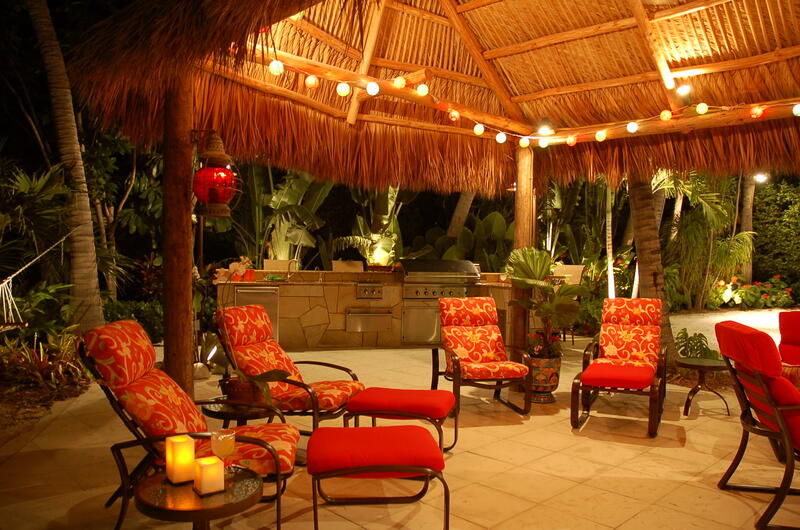 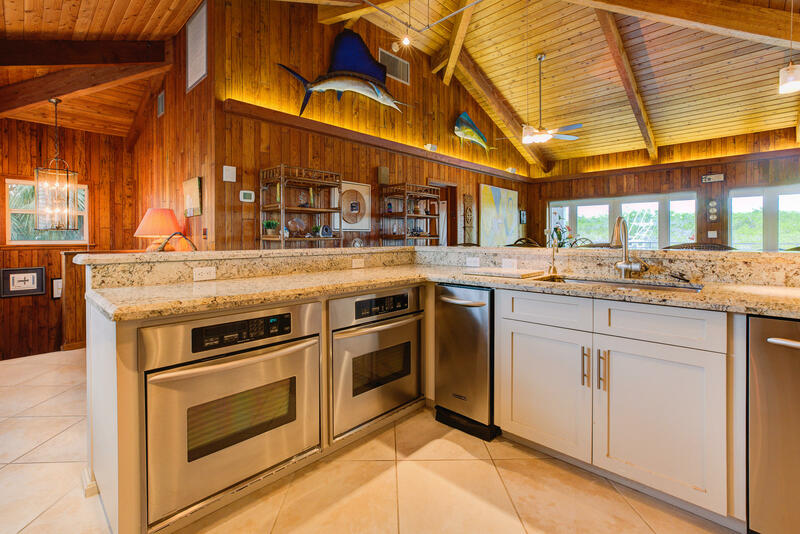 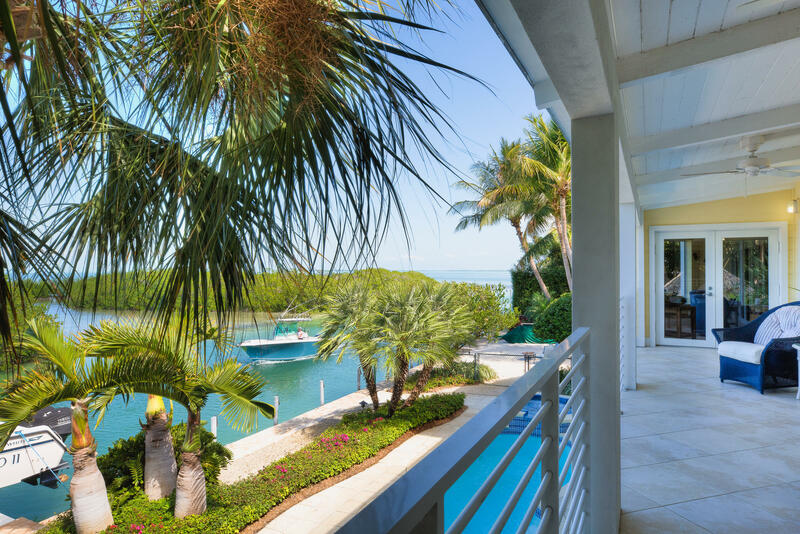 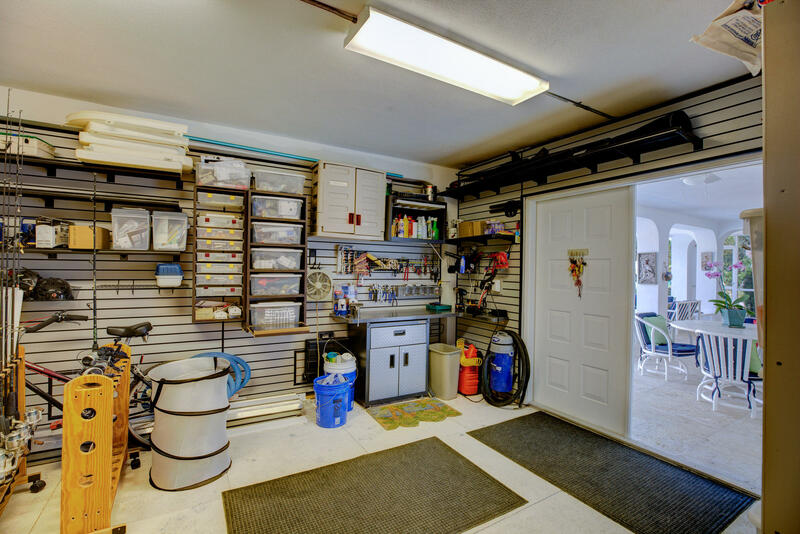 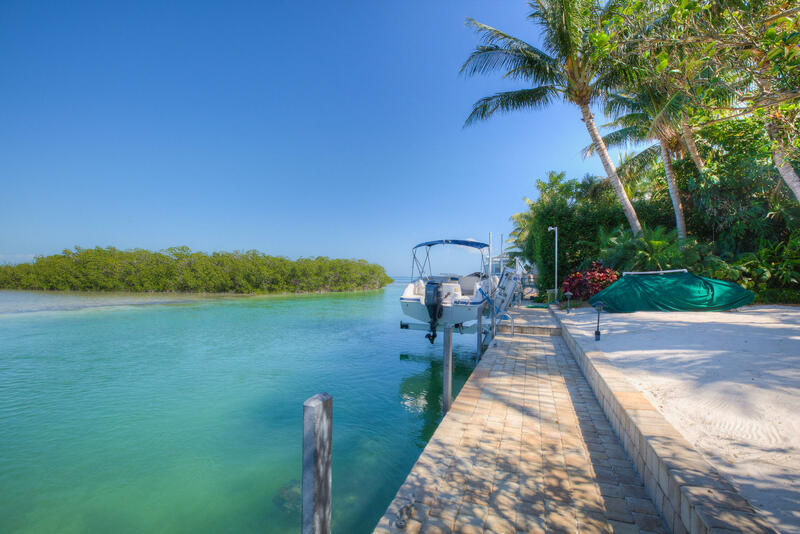 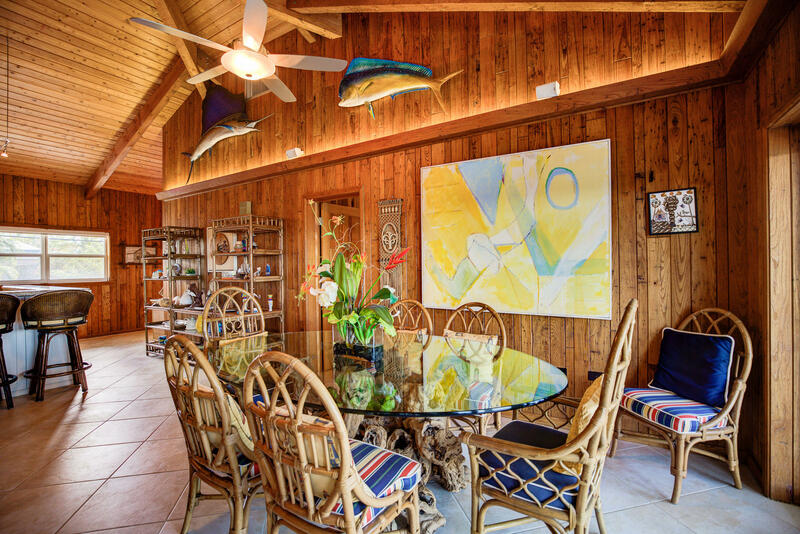 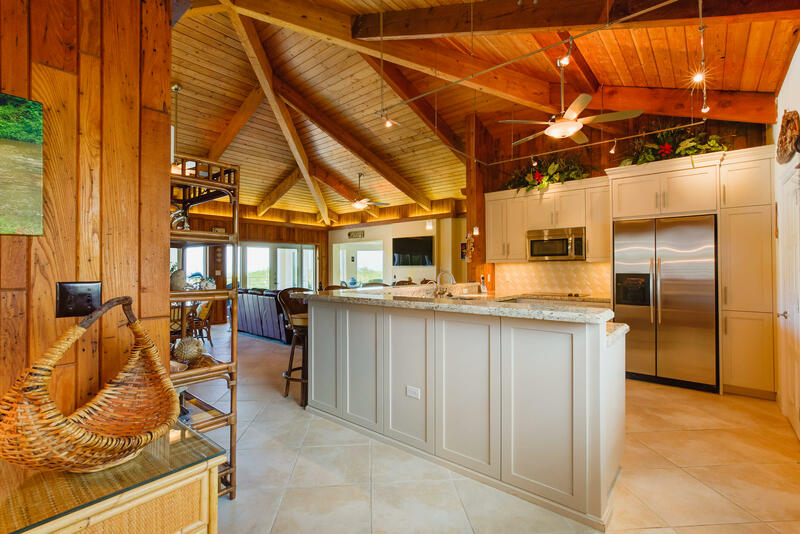 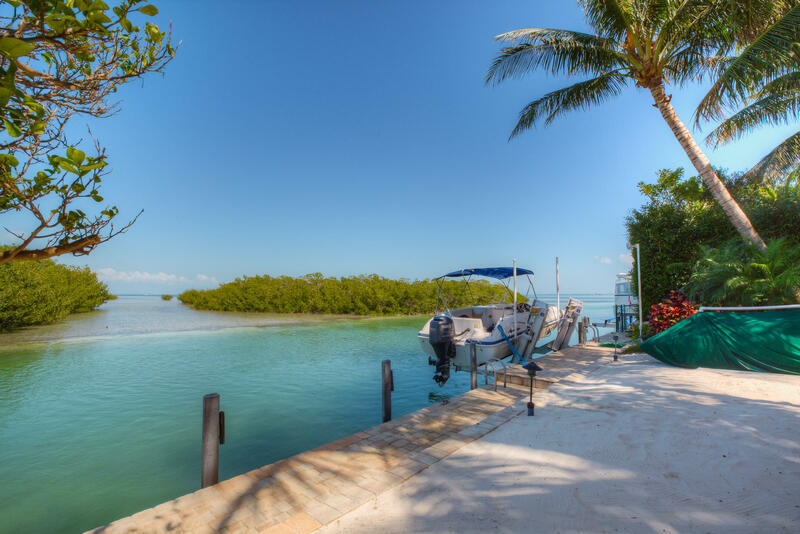 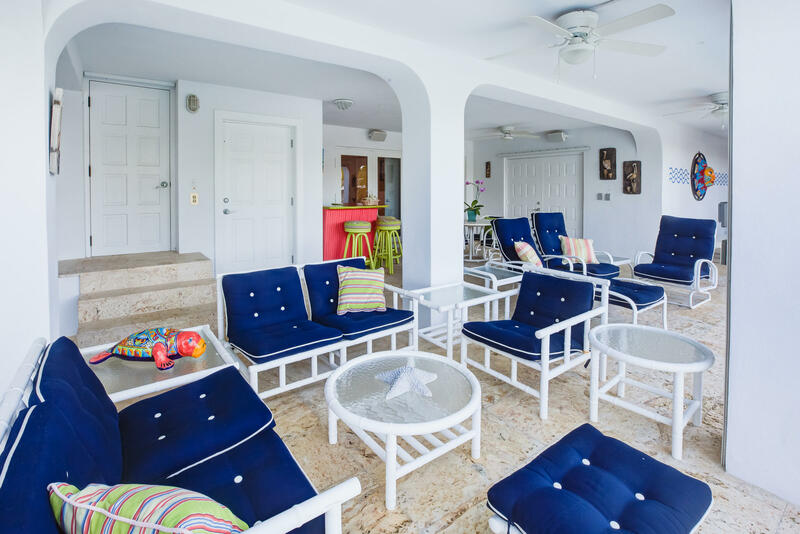 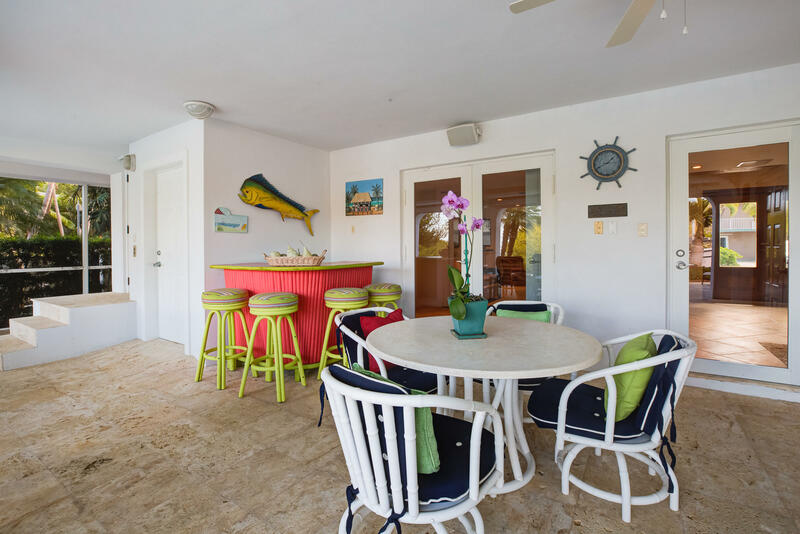 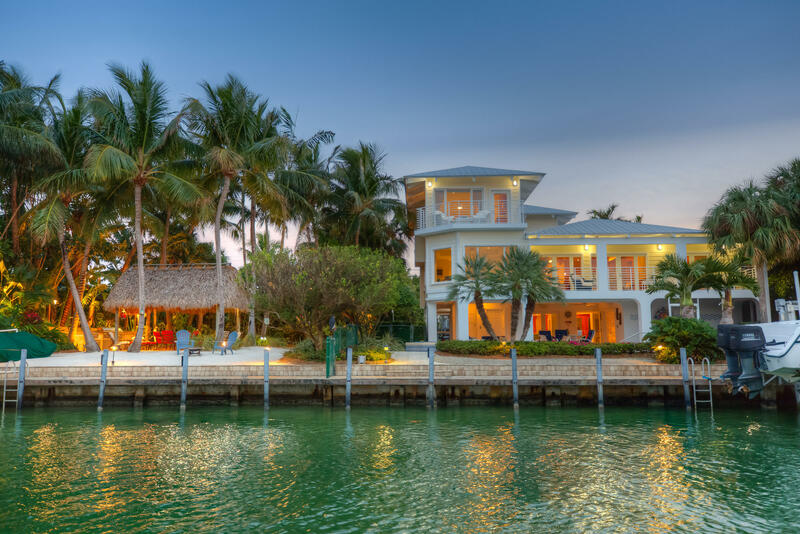 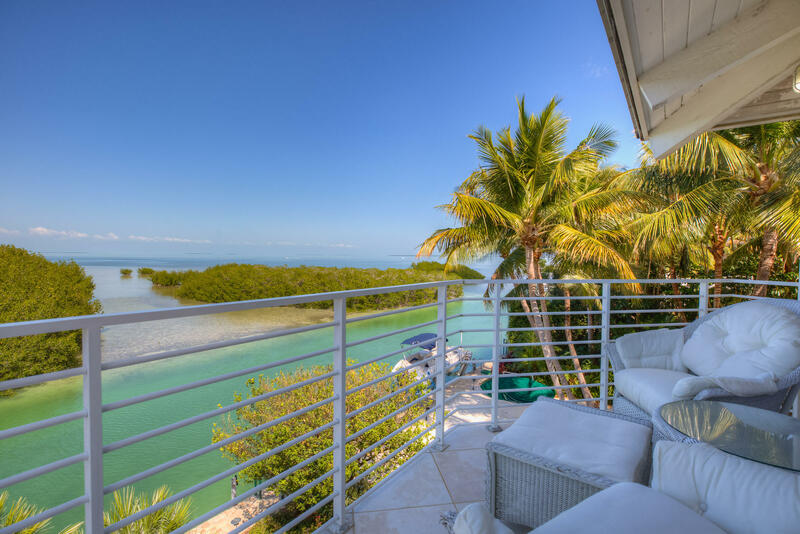 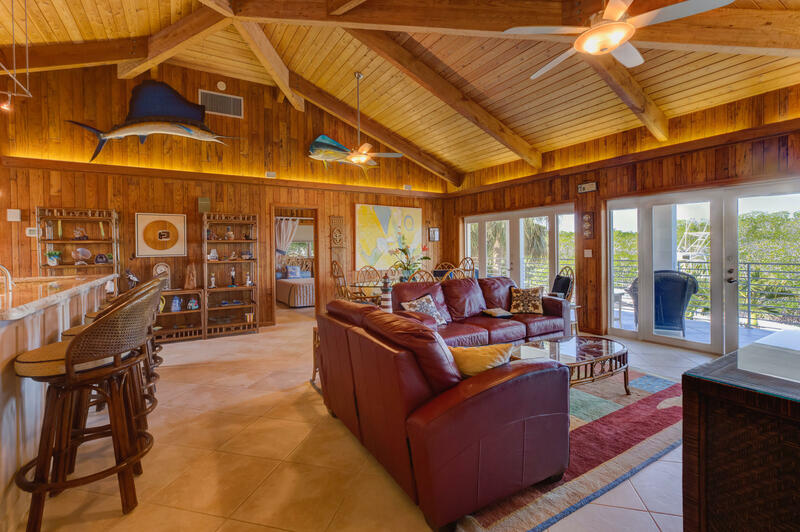 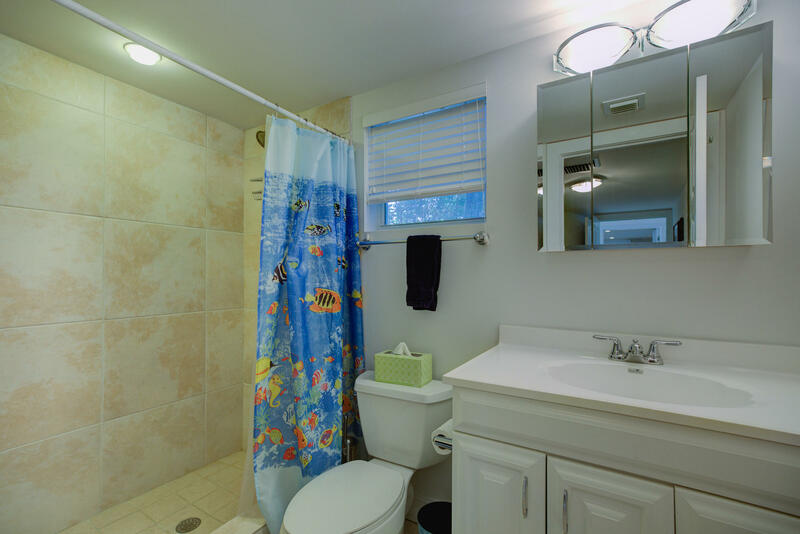 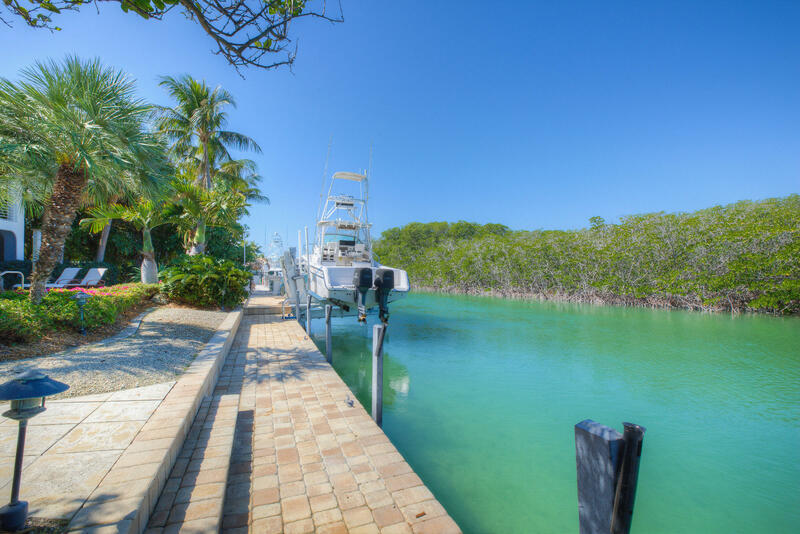 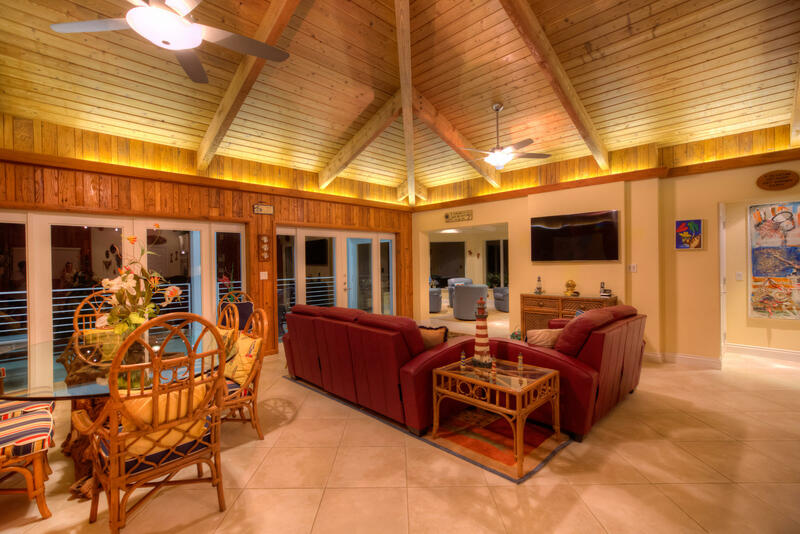 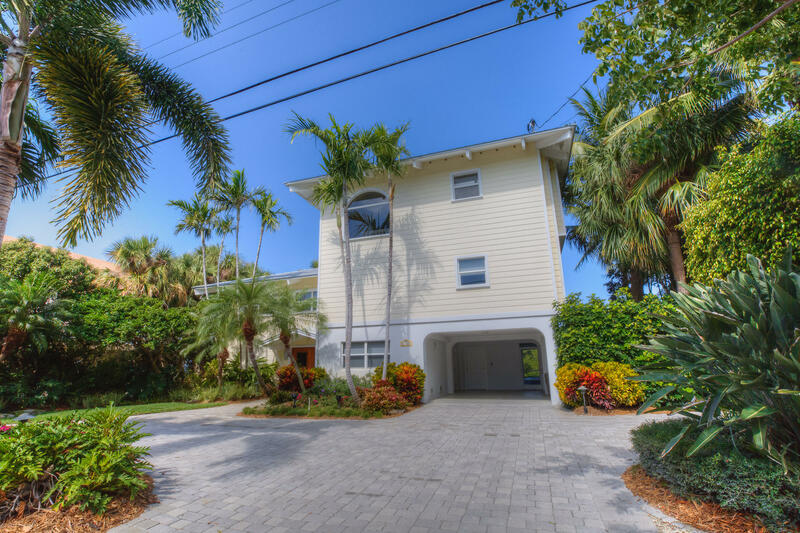 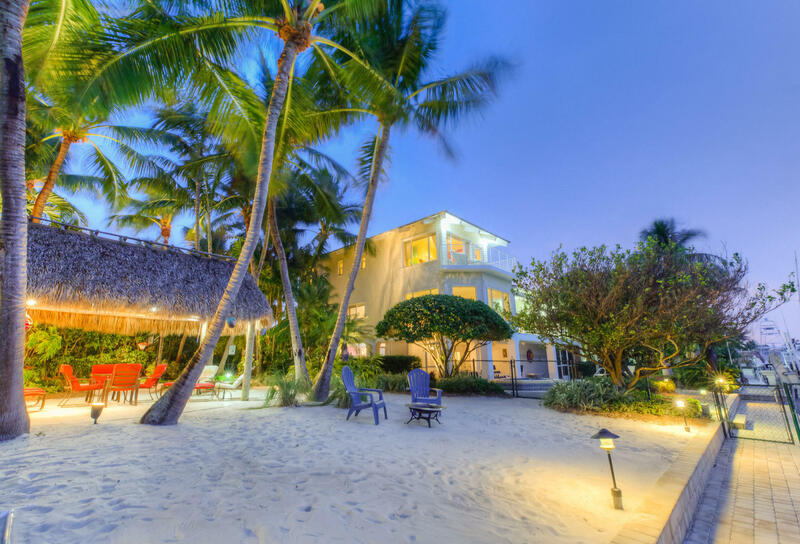 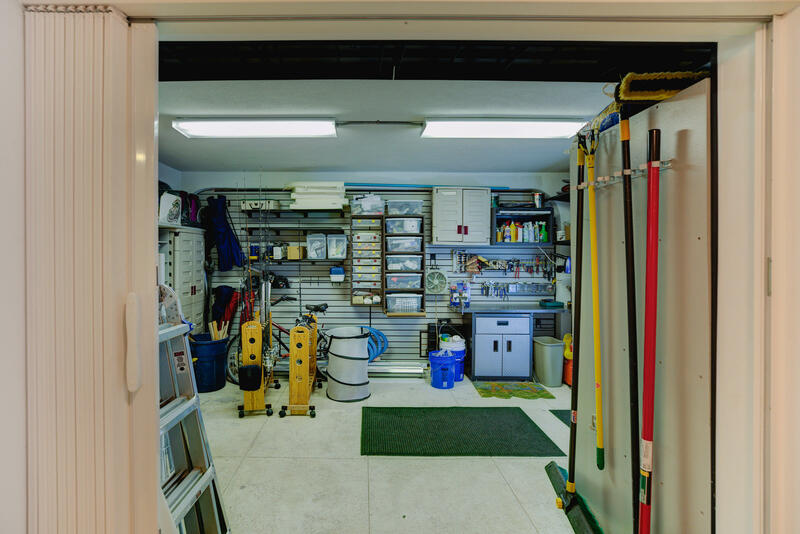 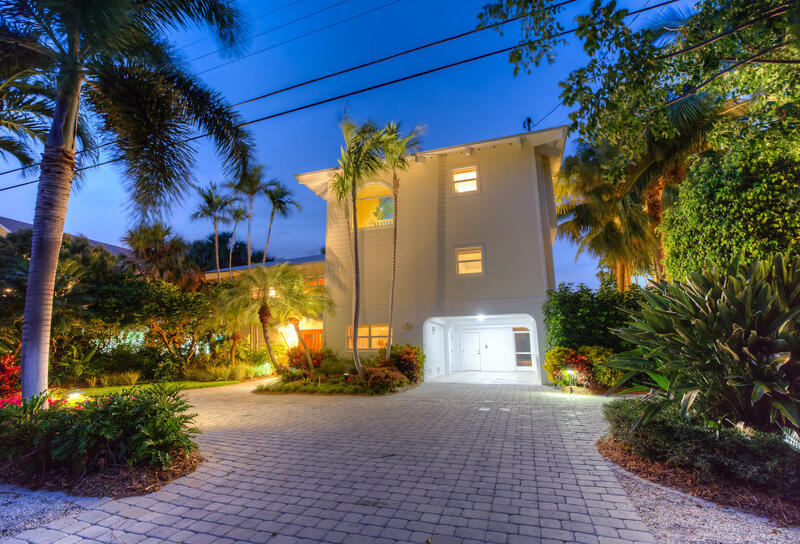 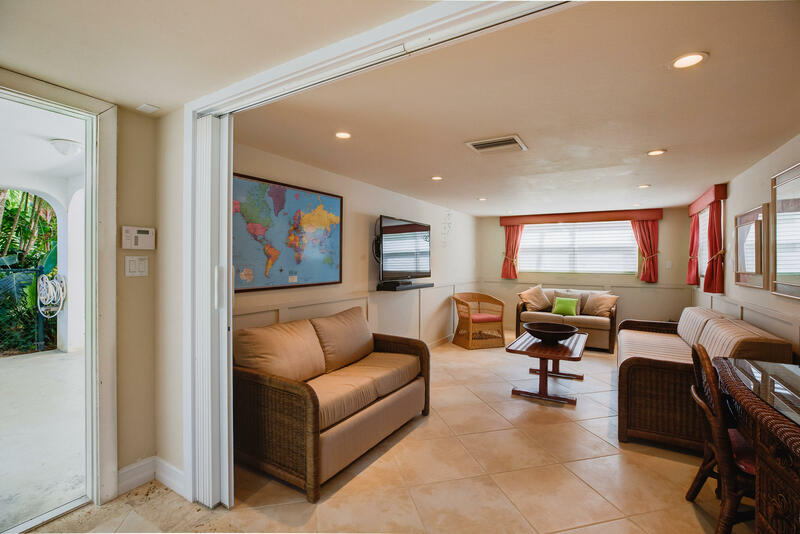 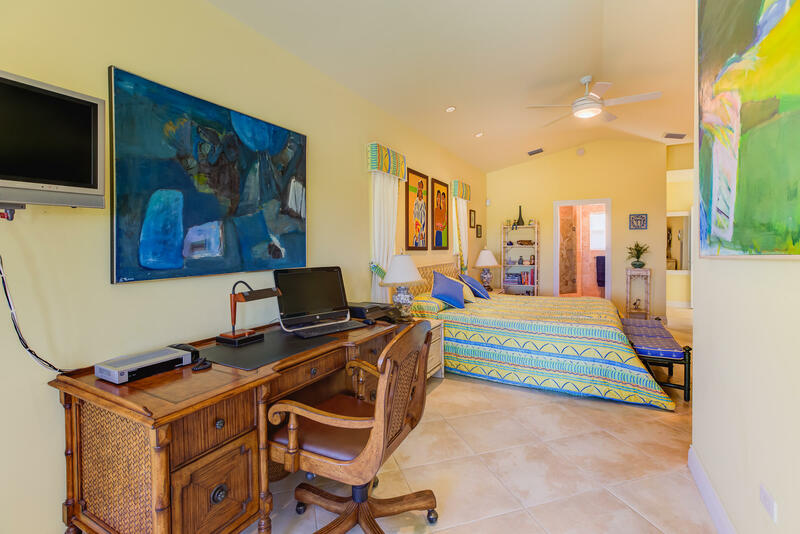 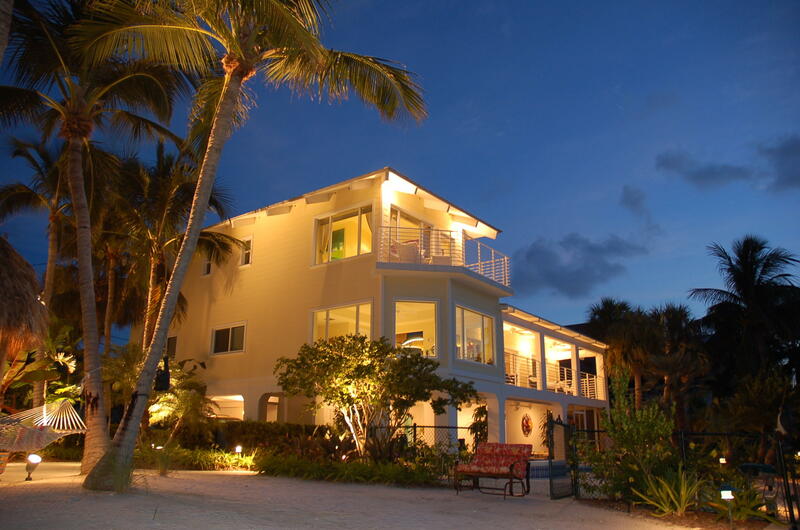 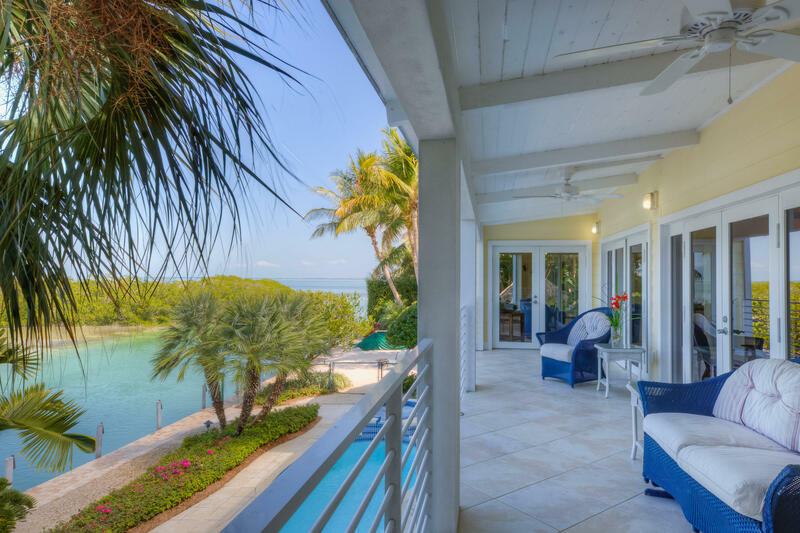 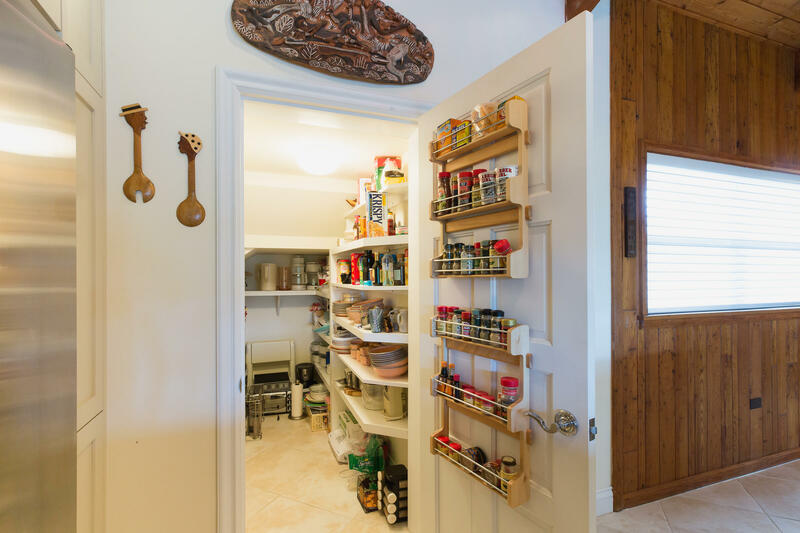 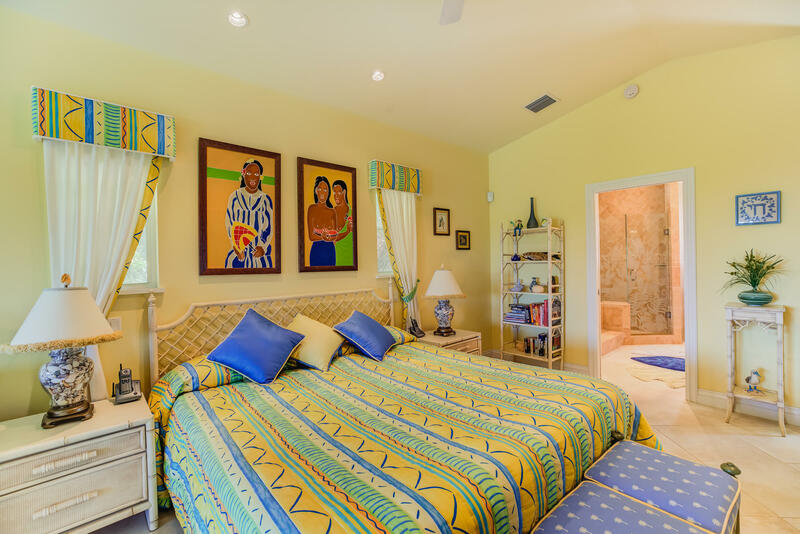 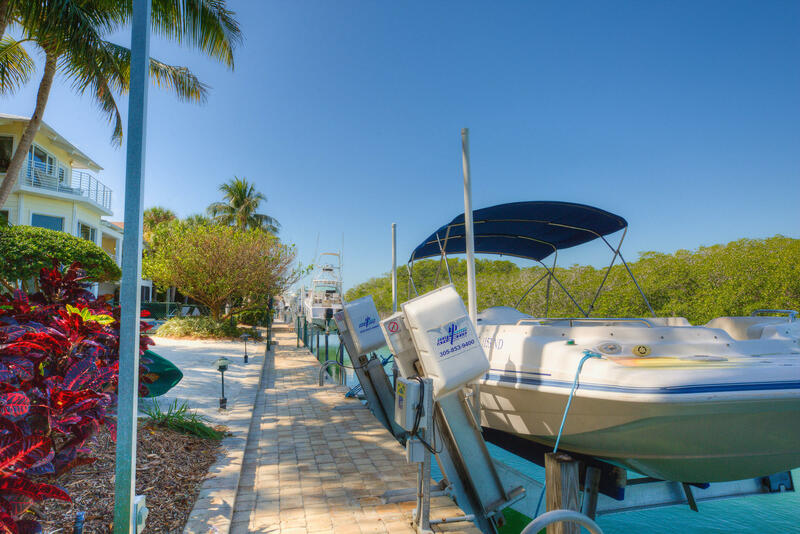 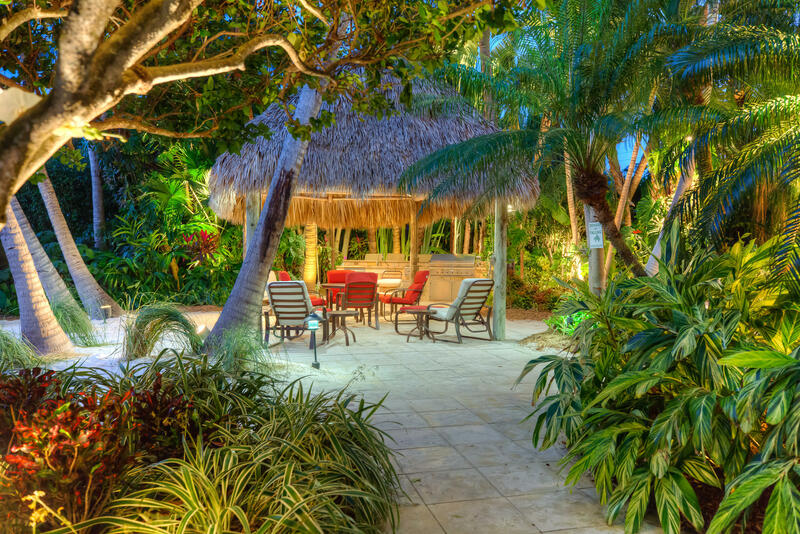 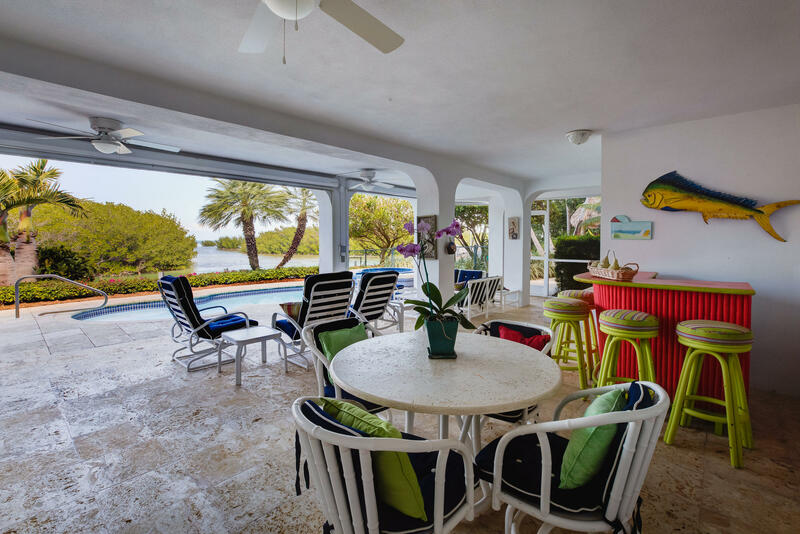 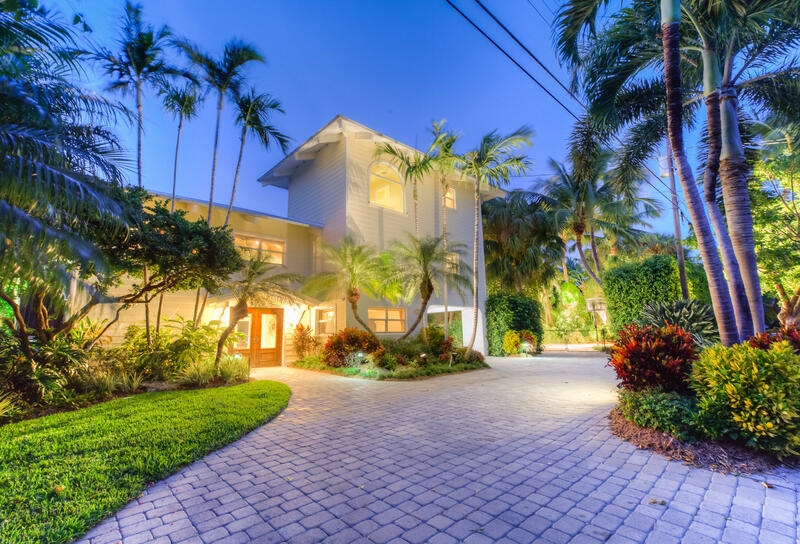 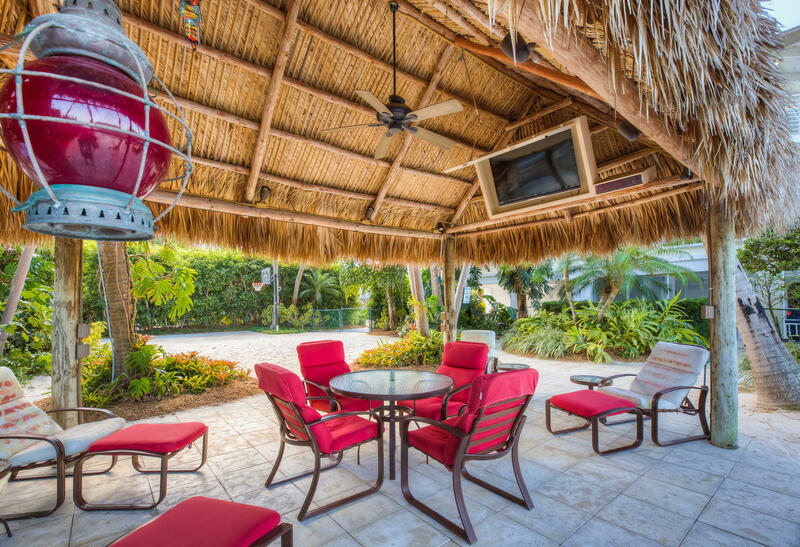 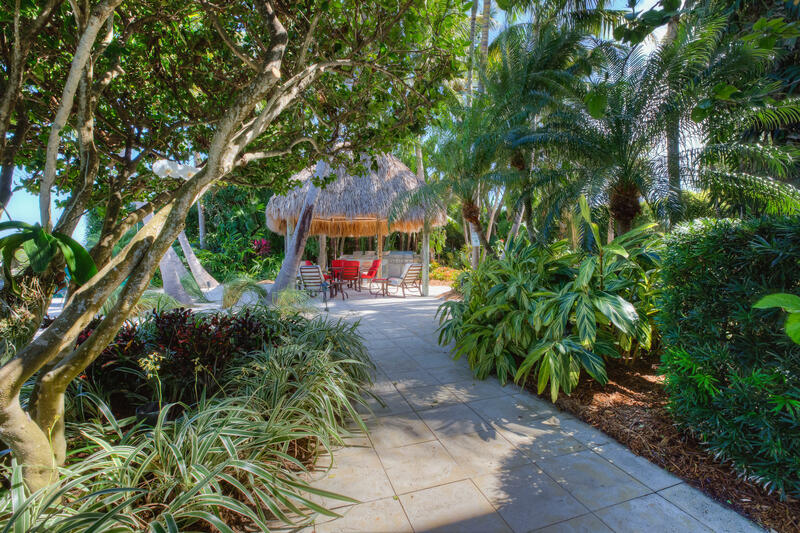 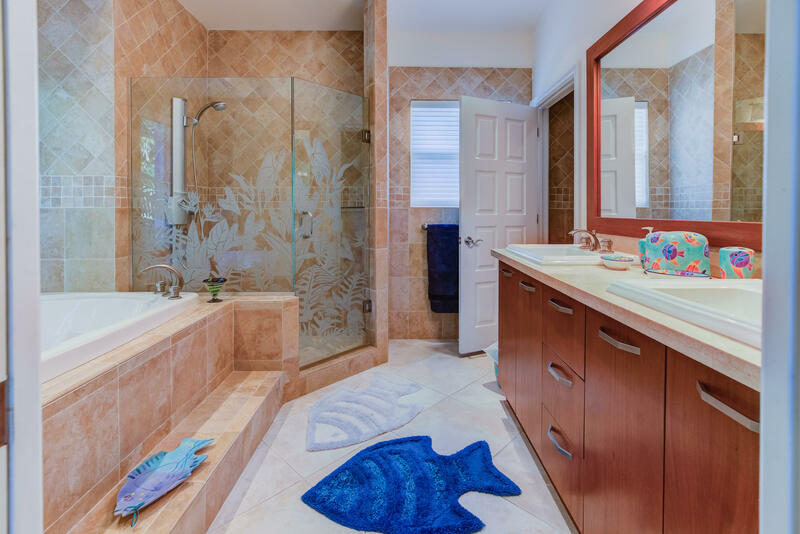 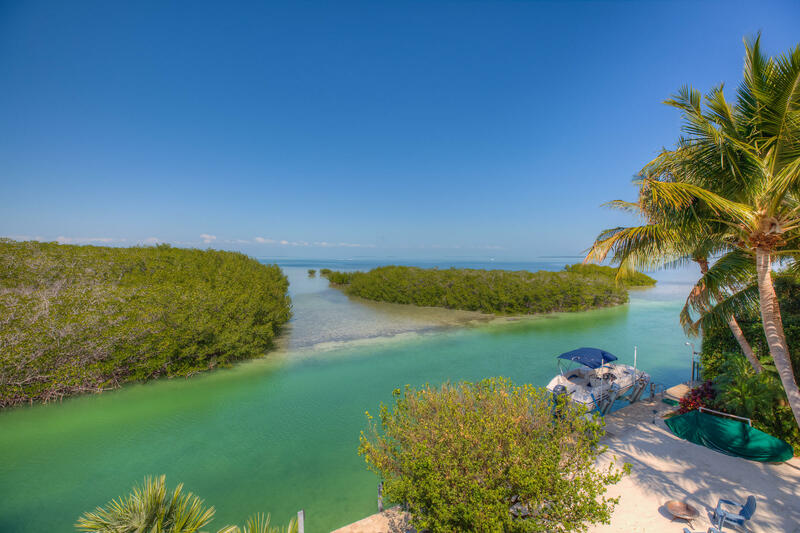 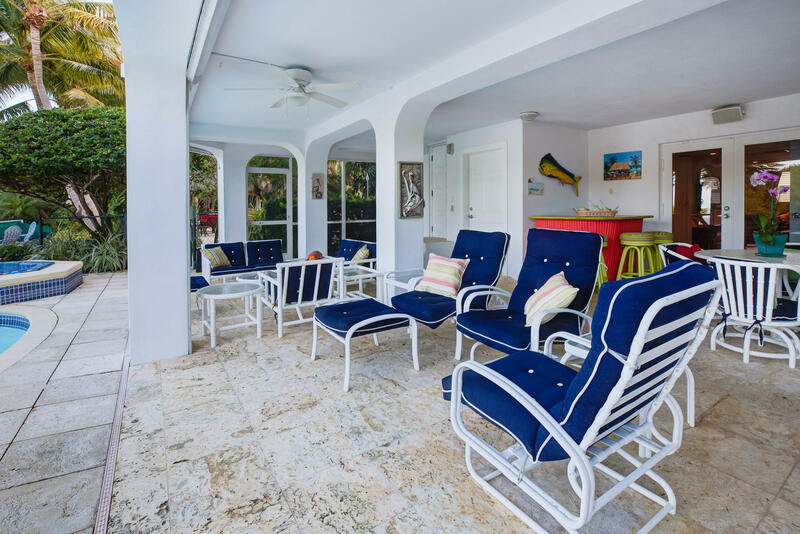 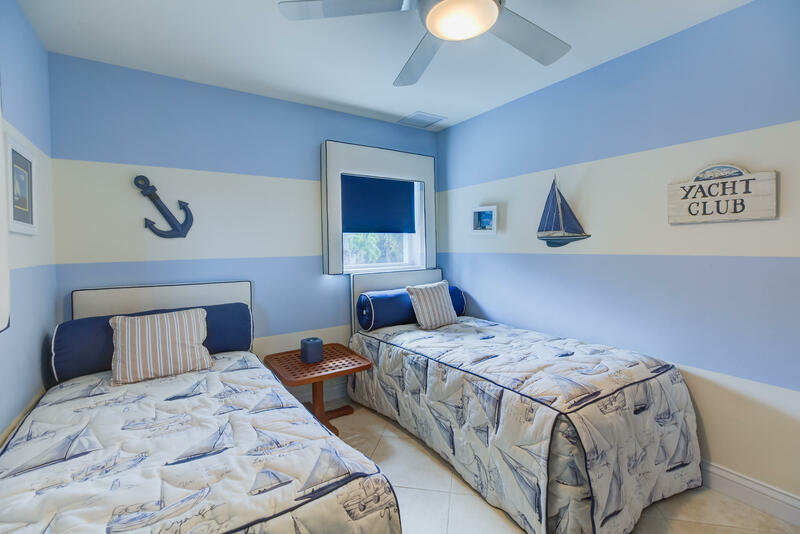 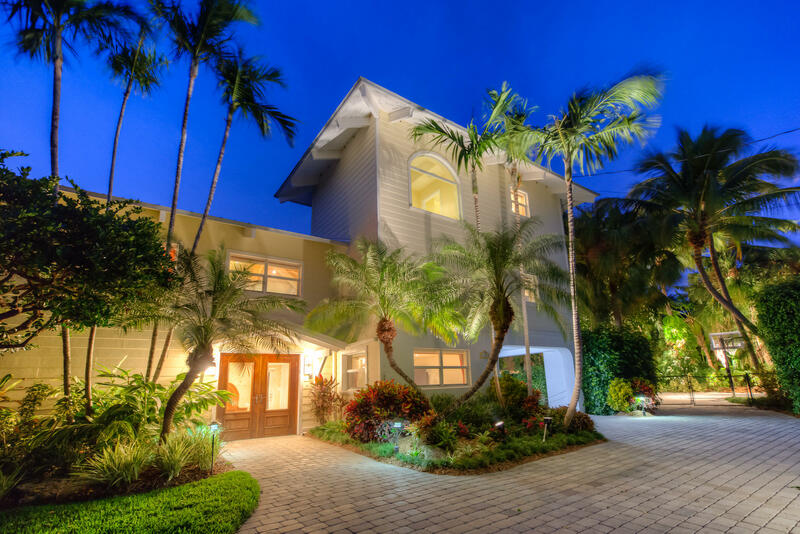 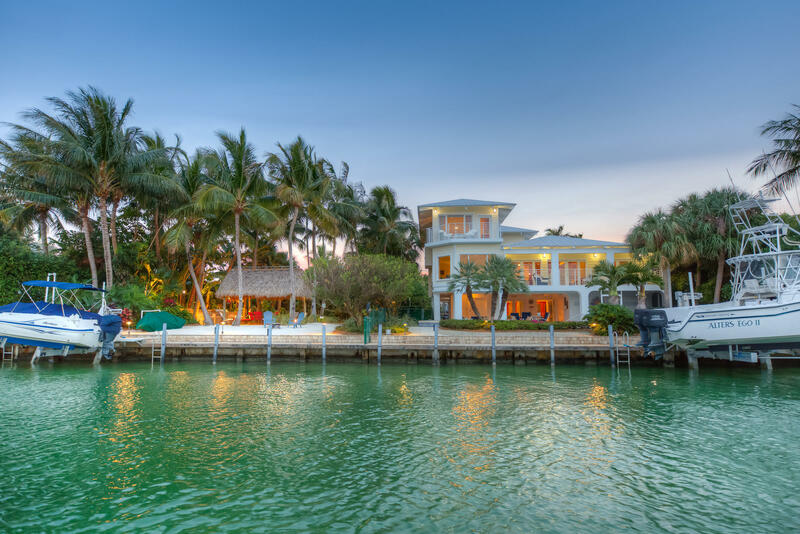 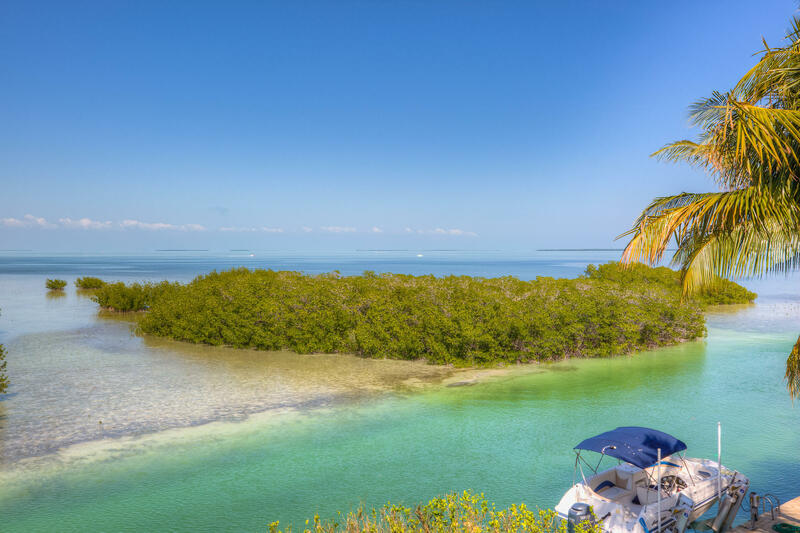 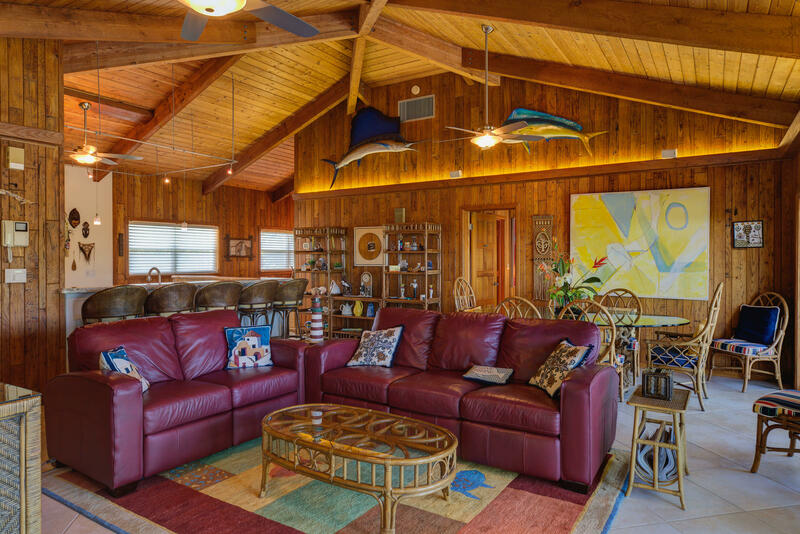 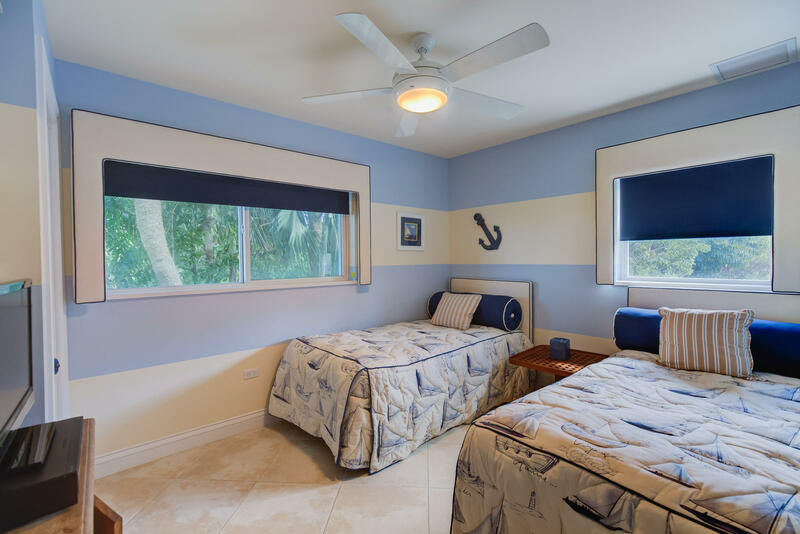 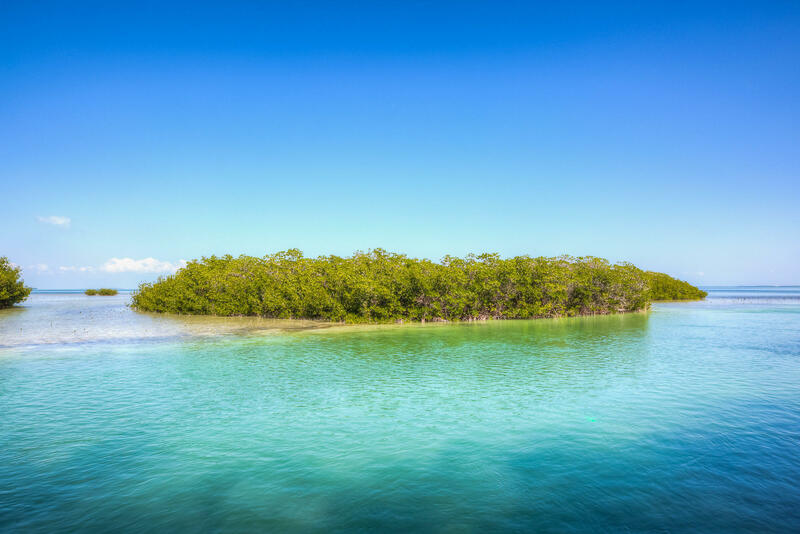 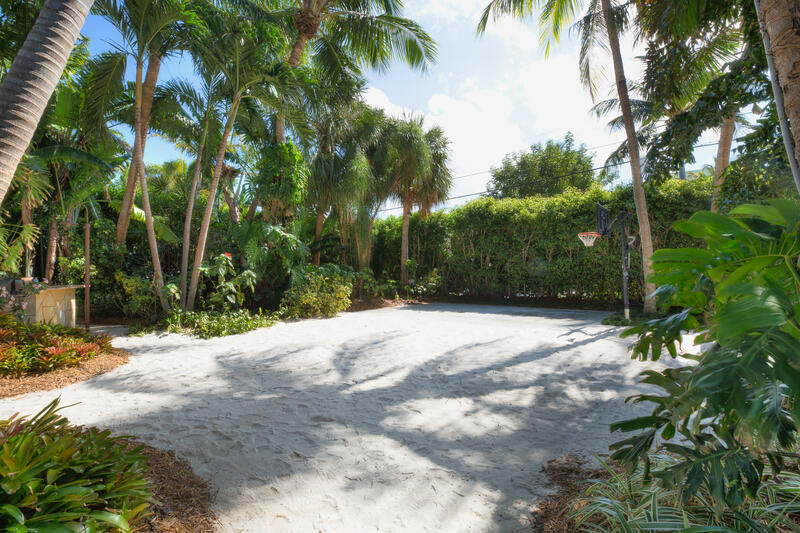 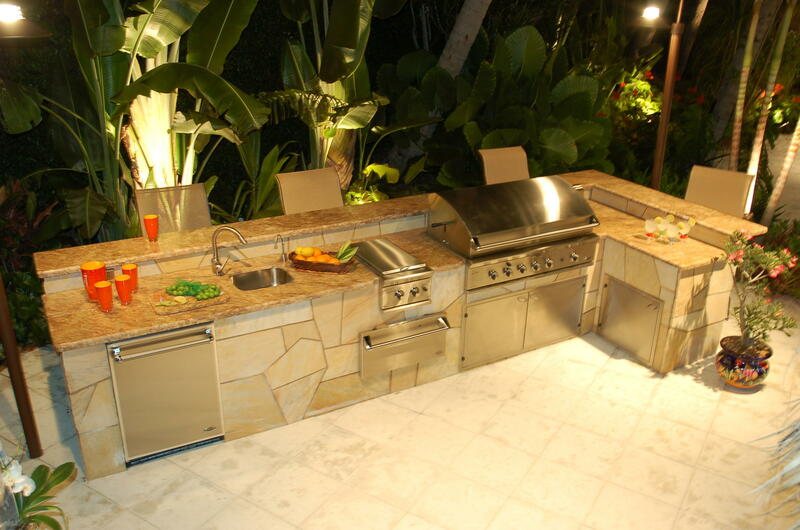 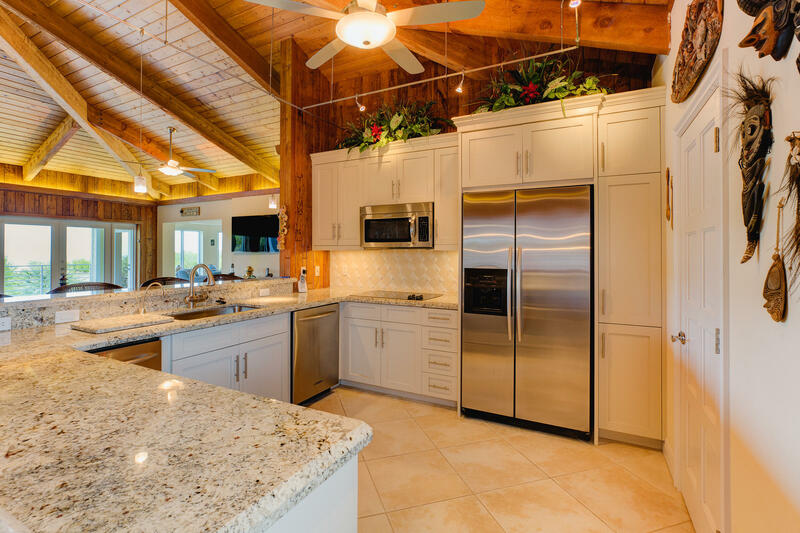 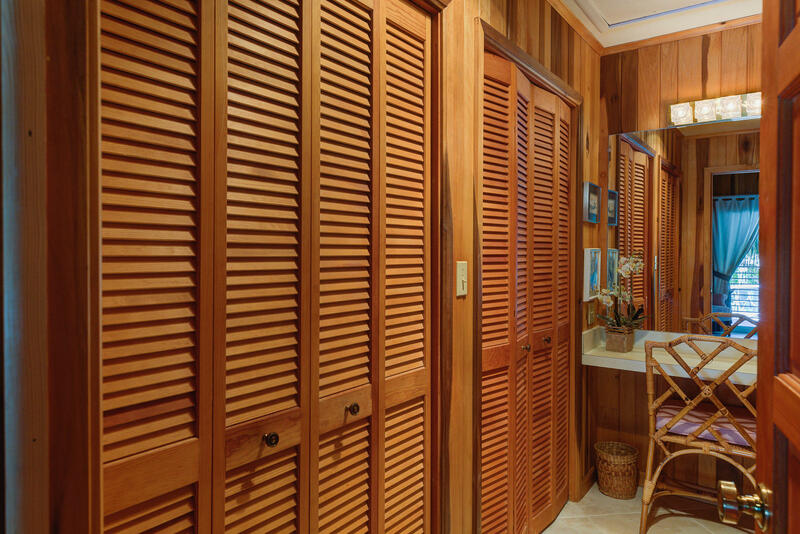 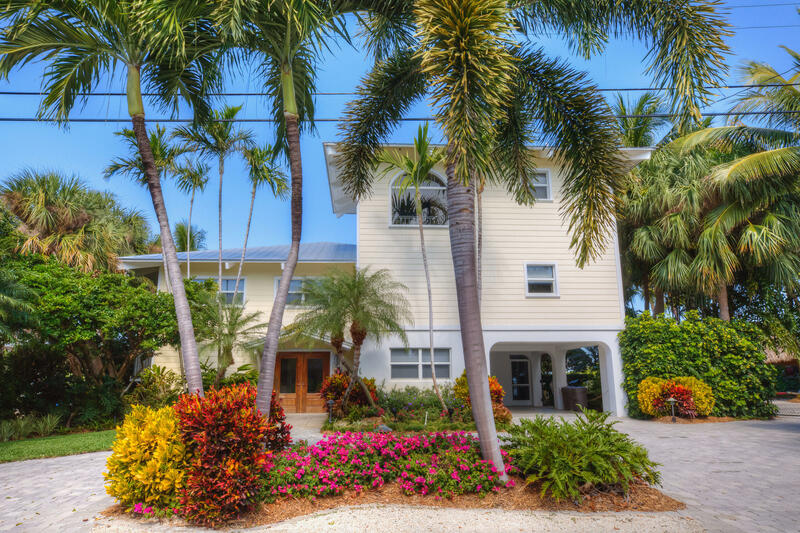 I am interested in 110 Bayview Isle Drive, ISLAMORADA, FL 33036.